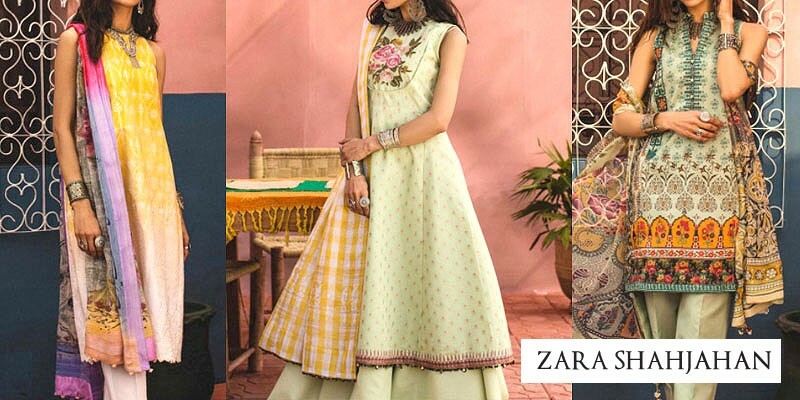 Amna Ismail Lawn 2019 with Price from Amna Ismail Summer Collection 2019 Online Shopping Store. Oh no! currently active products from Amna Ismail doesn't exists, please browse products from other brands! Amna Ismail is an elegant ladies fashion clothing brand, up to date with the latest fashion trend of dresses in Pakistan. The Amna Ismail Collection of ladies suits includes a large verity of formal dresses, semi-formal dresses, casual dresses, party dresses and many more. All Dresses in Amna Ismail Lawn Collection are enriched with some cool, attractive and gorgeous prints along with eye catching colors, available in ready to wear, semi-stitched and unstitched form at very reasonable price in Pakistan. Amna Ismail launched so many collections seasonally which are extremely liked by the Pakistani women. The Amna Ismail Lawn Collection is one of the most awaited collections in summer season which is arriving soon. 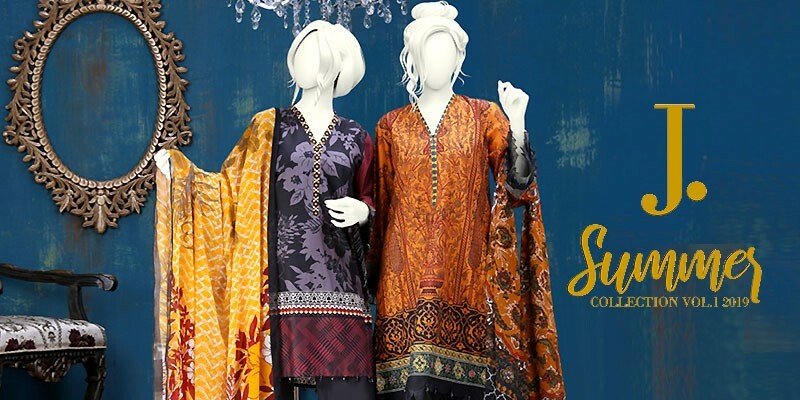 Amna Ismail dresses are always according to latest fashion and season, the most preferred material of clothing women use to wear in summer season is Amna Ismail Lawn. The Amna Ismail Lawn Collection is launched every year in different volumes with the best range of embroidered lawn dresses, printed lawn dresses and plain lawn dresses generally comes with bright tones like deep red, sky blue, purple, pink, parrot green, yellow, orange and many more. Amna Ismail Lawn Collection is the first choice for every woman in Pakistan because of their appealing designs, high quality material and low rates. One who really wants to look the most stylish women in this winter season should definitely go with the outstanding Amna Ismail Winter Collection 2017. In winter season the most preferred clothing materials are Chiffon, Linen and Cotton. In Amna Ismail Winter Collection the company has introduced vibrating Amna Ismail Chiffon Dresses, Amna Ismail Linen Dresses, Amna Ismail Party wear and Amna Ismail Cotton Dresses which includes different styles such as 3-pieces dresses and long shirts with dupattas and trousers available in unstitched, semi-stitched dresses and ready to wear form. You may find the exclusive patterns and styles in Amna Ismail Winter Collection which will surely make you look more gorgeous in the parties of winter season. PakStyle.pk offers Amna Ismail Online Store in Pakistan where you can buy Latest Collections of Amna Ismail Lawn as well as Lawn Collection from other brands at lowest price with Free Home Delivery and Payment on Delivery options in all cities of Pakistan including Karachi, Lahore, Islamabad, Rawalpindi, Sialkot, Quetta, Peshawar and more! PakStyle.pk is a growing online fashion boutique that provides list of latest Amna Ismail Lawn 2019 with Price from Amna Ismail Summer Collection 2019 Online Shopping Store in Pakistan. The company offers latest Amna Ismail Lawn 2019 at affordable prices from reputable online retailers with Free Home Delivery in Pakistan. 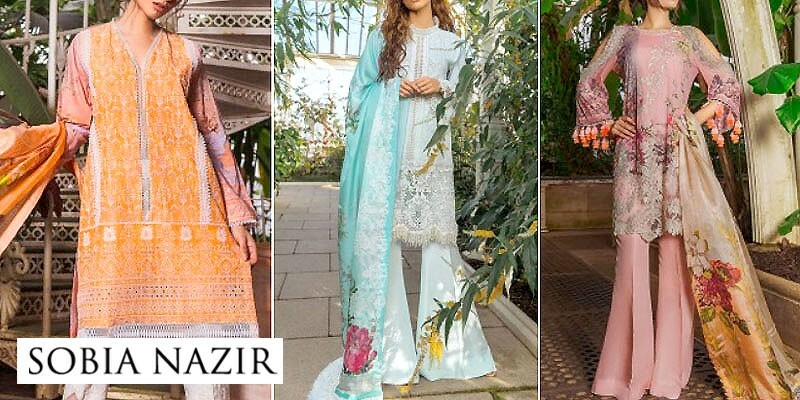 Amna Ismail Lawn 2019 has become a trendsetting lawn collection 2019 in a very short period of time due to its versatility, innovating designing ideas and creative techniques. 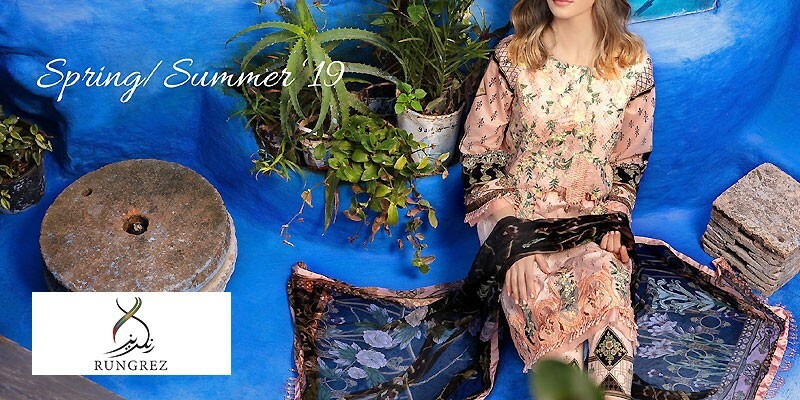 Get Amna Ismail Lawn 2019 with Price from Amna Ismail Summer Collection 2019 Online Shopping Store in Pakistan. If you are looking for eye-catching and appealing Amna Ismail Lawn Design 2019, Amna Ismail Lawn 2019, Amna Ismail Lawn 2018 or Amna Ismail Lawn 2017 Collection Online in Pakistan including all major cities such as Karachi, Lahore, Islamabad, Rawalpindi, Faislabad, Sialkot, Pesahwer, Quetta, Multan and many more cities. Just visit PakStyle.pk and explore Amna Ismail Lawn 2019 with price online.